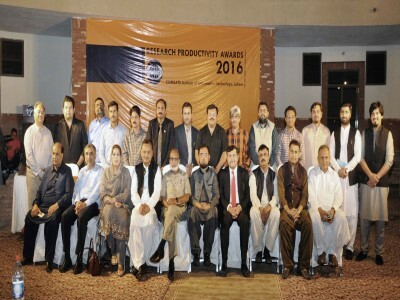 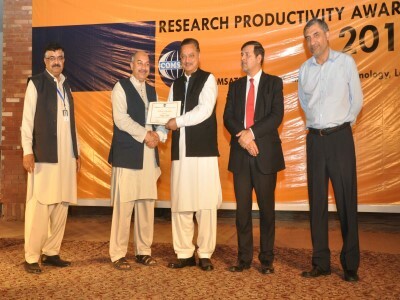 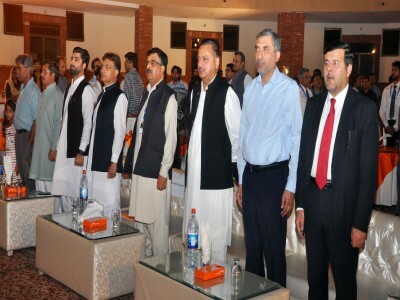 A graceful ceremony for the distribution of Research Productivity Awards was held at campus on 13 April for the research contributions made by the faculty of Lahore campus during year 2016. 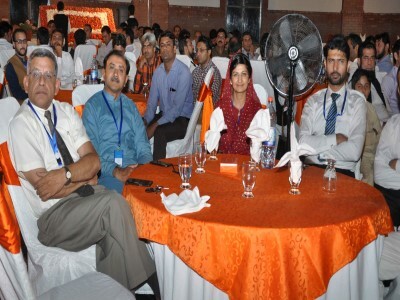 A total of 217 faculty members received the awards. 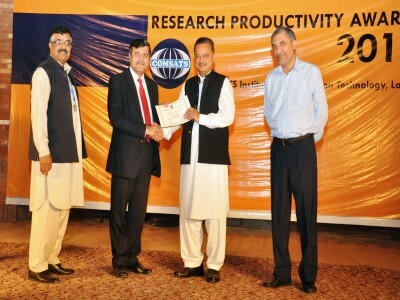 The awards were distributed by the Honourable Rector CUI , Professor Dr. Raheel Qamar, Tamgha-e- Imtiaz. 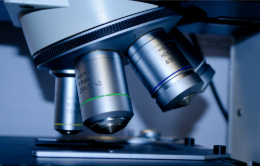 Working in a higher education academic institution, we all know that we live in a “Research or perish” world for multiple reasons. 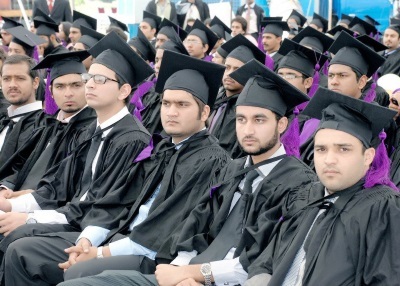 First, it is a survival tool for academics in a higher education institute. 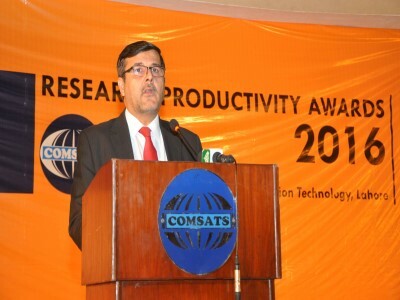 Secondly, research productivity is the main ingredient to gauge the ranking of a higher education institution. 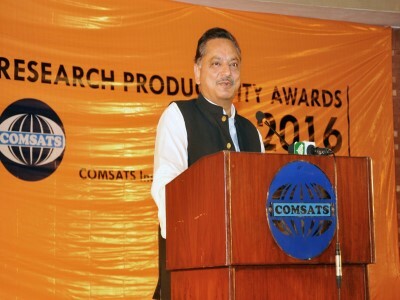 Thirdly and most importantly, research plays an important role in bringing about substantial sustainable developmental changes in societies through influencing and guiding policy making. 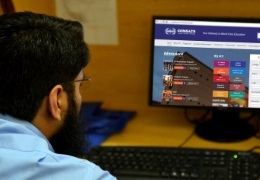 Providing a research oriented culture to its employees has always been a priority of COMSATS University Islamabad and we are constantly endeavoring to improve it even further. 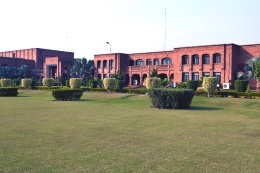 CUI Lahore is making a lot of efforts in providing a research conducive environment to its faculty for healthy and productive research practices on campus. 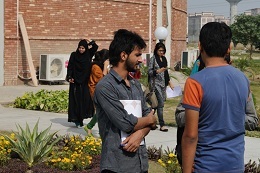 To meet the recent challenges of global research networking and collaboration, HEC is explicitly playing a key role in boosting the research culture in Pakistan by streamlining their processes and providing necessary funds under various research programs. 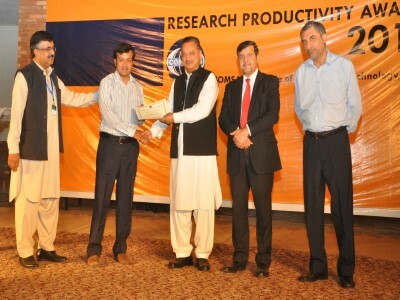 Funding and facilitation provided by HEC and the ORIC office of CUI are highly acknowledged and appreciated. 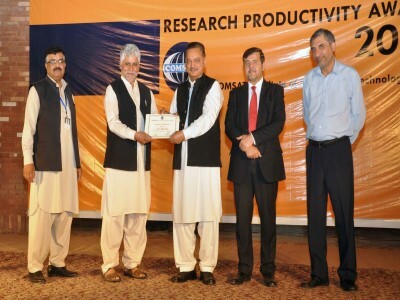 By the grace of Almighty Allah, the motivation of our visionary leadership and untiring efforts of our faculty and staff, COMSATS University Islamabad, Lahore campus has displayed a remarkable achievement in research by producing more than 2400 research publications during the period between 2011 and 2017. 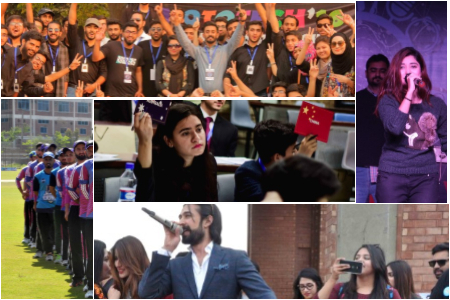 Not only this, CUI Lahore campus fraternity has been able to win 87 funded projects worth of 183 Million rupees.